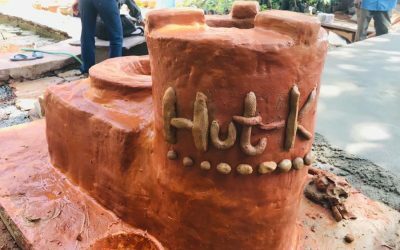 At SCF, we work with the intention to offer this solution to whosoever may be dealing with the issue of smoke caused by use of traditional cook stoves or choose this more eco friendly and sustainable concept of mud chulah for their farms and garden spaces. Hence we have decided to keep all or most of our underlying technology, open source. 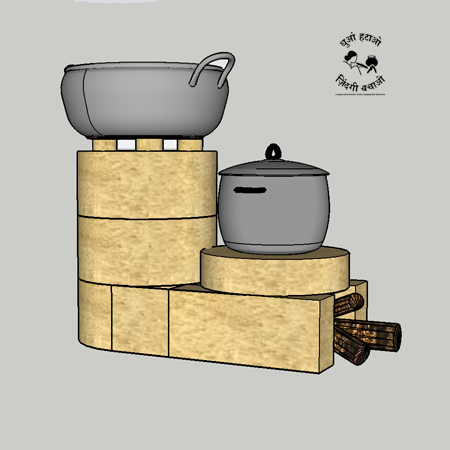 In lieu of this, we have developed a Smokeless Chulha Kit, complete with moulds, templates and instructions, to enable you to make your own smokeless cookstove with sustainable materials. 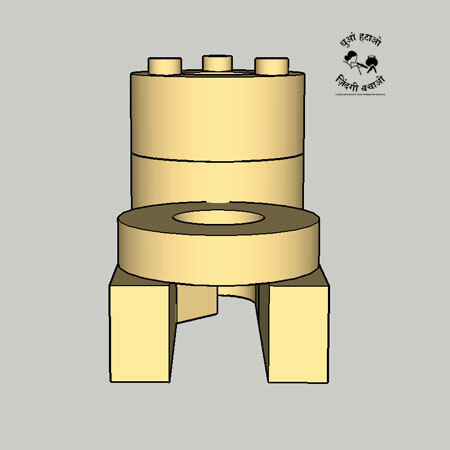 These kits can be bought with a view to either make your own chulha at your premises or location of choice (DIY); or we also offer our patrons, the option to sponsor an SCF kit for a rural family in one of our program locations. 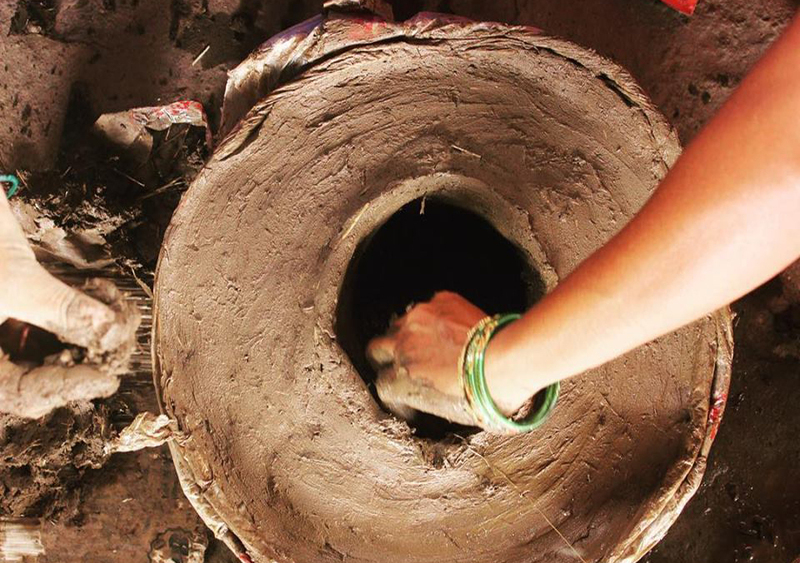 Our programs are designed to teach villagers to make their own chulhas and to enable and create regional trainers who are then incentivized to make these chulhas in as many rural households/regions as they can. Our SCF kits also serve as a great gift option for a friend or relative, who may have a selfless interest in making donations for those in need. We offer a Certificate of Appreciation to all our donors as a token of our gratitude for their patronage and support. SCF has been able to train and create several rock star community trainers, a good portion of them being women, who help and support other women in the village in their journey towards having a smoke-free village and better health outcomes. Buy your SCR kit for just Rs 2000 and help us train the trainers and let them loose on the world. 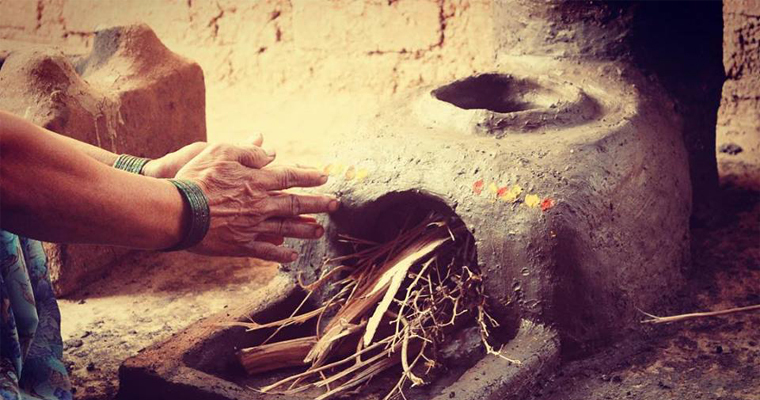 We aim to start a Smokeless Cookstove Revolution by giving everyone the skills to make their own! to order your SCF kit.